Raw, Blanched Peanuts - 5 lb. 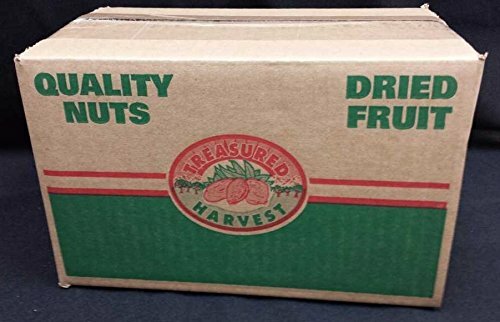 Bulk Box Ingredients: Peanuts *Note: Packed in a facility that handles tree nuts, peanuts, wheat, soy and milk products. Finest Quality - Freshest taste! Gluten FREE! Full of Protein!